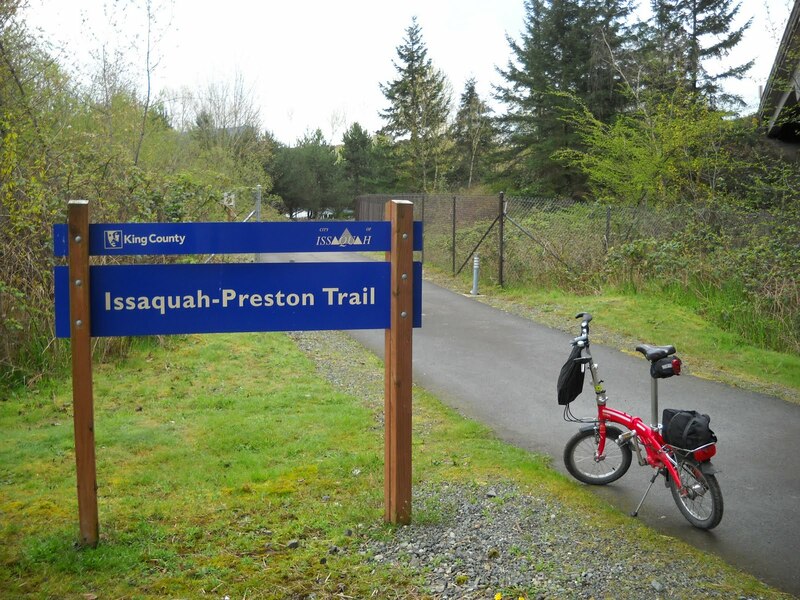 Issaquah sits at the foot of the Cascade Mountains, just minutes from Seattle. With its historic downtown, Issaquah offers small town charm with equal accessibility to city life and outdoor recreation. Approximately 27,000 residents call Issaquah home. There are more than 200 miles of hiking trails surrounding Issaquah and the ski lift at Snoqualmie Pass is just 45 minutes away. 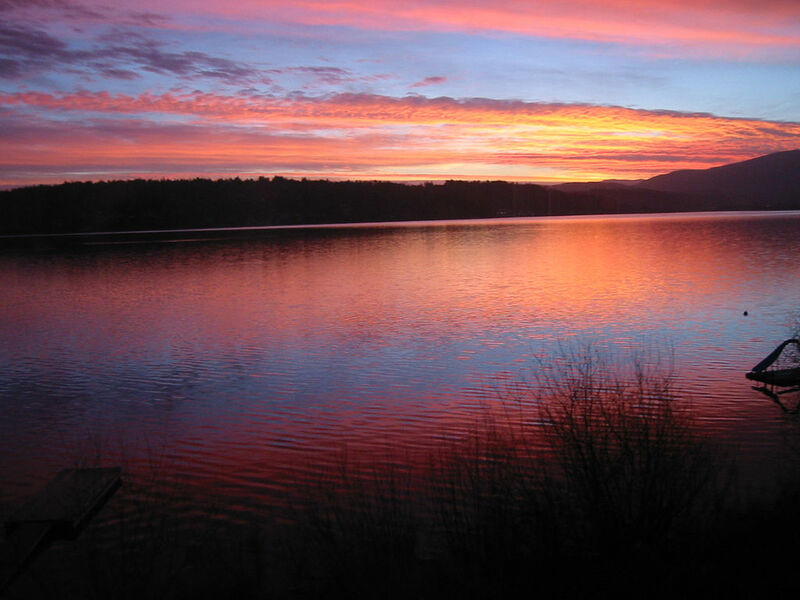 The city is located at the south end of Lake Sammamish and the state park here includes boat ramps, swimming areas and picnic facilities. Salmon returning from the Pacific Ocean to spawn can be seen in downtown Issaquah at the state’s most visited salmon hatchery. Pickering Place has a wonderful array of shops, restaurants and a multi-screen movie complex for an abundance of fun and entertainment. Hot spots include Krispy Kreme donuts, PCC Natural Market and Barnes & Noble.